When we talk about cryptocurrency, we mostly assume Bitcoin by default. But, this is not the only cryptocurrency in the market. There are already more than 100 cryptocurrencies around the globe. If you just know about Bitcoin, this article is for you. In this article, I will tell you about another popular cryptocurrency Ethereum. Being true, Ethereum is not actually the cryptocurrency but a platform that allows individuals to conduct transactions and draw up contracts, using a currency called “ether.” So the currency here is Ether. Price of Ether (ETH) has risen significantly in past few months. So, it now an important crypt currency to know and invest. 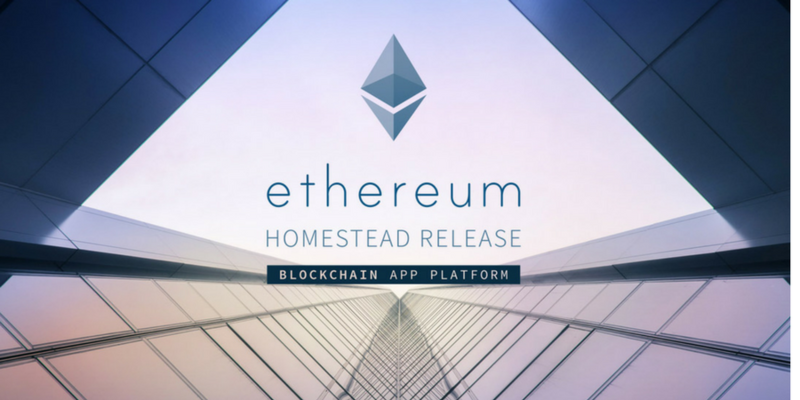 Ethereum is an open source platform based on blockchain technology. It is not here to replace Bitcoin but to do what Bitcoin could not do. Here is what it describes to be. Ethereum is a decentralized platform for applications that run exactly as programmed without any chance of fraud, censorship, or third-party interference. Ethereum provides a cryptocurrency token called “ether”. This is the token people transfer between accounts and use for computation. It is listed under the code ETH and is traded on cryptocurrency exchanges. The most interesting thing about Ethrum is that the code written on Ethereum blockchain can’t be altered, tempered, or hacked. It is not just a blockchain but a decentralized programmable blockchain-based software platform. Ethereum works with a smart contract which is a phrase to describe computer code that can facilitate the exchange of ether. To make it easy to understand read the example below. AA has given a contract to BB for a work and agreed to pay 10 ETH after the work is done. AA has hardcoded the requirements and conditions of the work. Now blockchain will act as an evaluator. When BB will submit the work, blockchain will evaluate the work with pre-coded requirements. If conditions are successfully met, the 10 ETH payment will be made to BB. Ethereum was first described by a 19-year-old Bitcoin programmer Vitalik Buterin in 2013. He also received a Thiel Fellowship worth $100,000 in 2014 and dropped out of the University of Waterloo. Later he founded Ethereum Switzerland GmbH with Canadian entrepreneur Joseph Lubin. How many people use Ethereum? As per the data available, there are over 5.3 million cryptocurrency wallets that hold ether. From these, over 1.6 million came since May this year. If you are thinking to invest in a cryptocurrency, Ethereum is one of the best options. Its price is going up with new people investing in it. So, investing it can give you a good return. But you should always be ready for the worst situation. Ethereum is so sophisticated and defining it in easy term is not possible. It is because you need to understand the core technical things to understand how exactly it works. Ethereum is advance than Bitcoin and it will soon surpass Bitcoin to become most popular Cryptocurrency platform. If you have anything to ask, you can leave a comment.